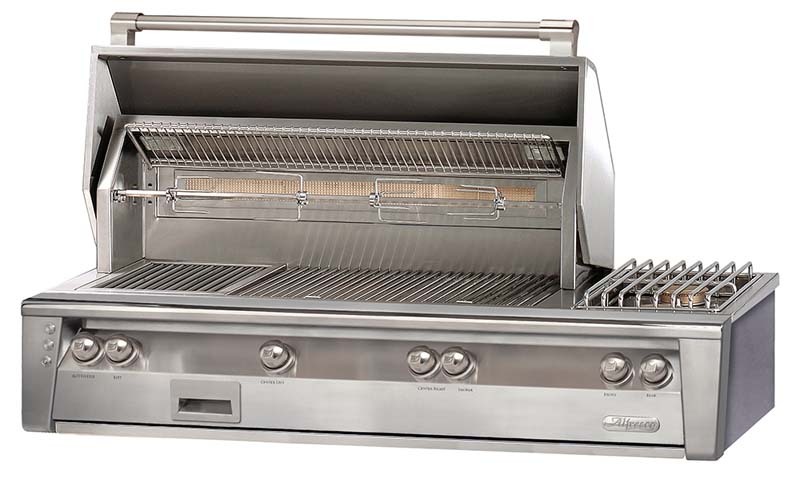 This Alfresco versatile accessory brings new capabilities to any Alfresco grill. 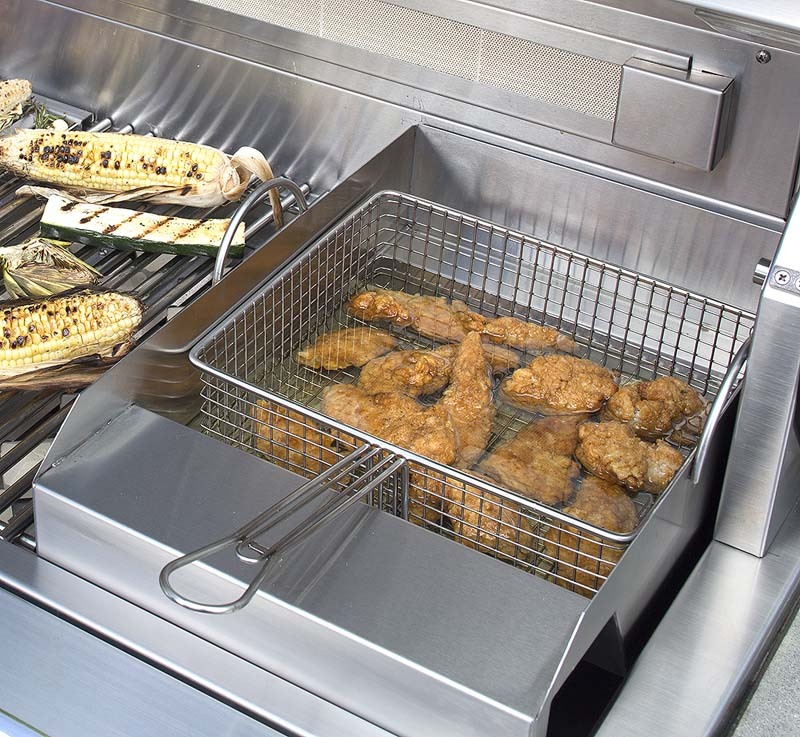 With the Fryer and Steamer accessory you can make french fries, fried clams, shrimp, boil pasta, lobsters, or even steam vegetables – the possibilities are endless! 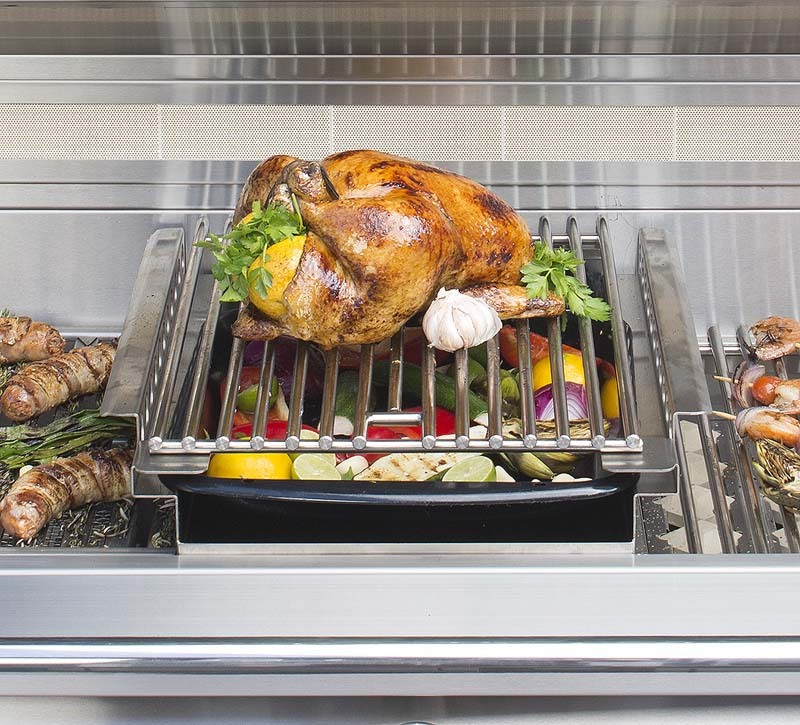 Simply drop the kit into the place of a grilling grate, over the stainless steel grill burner, and you are ready to go. 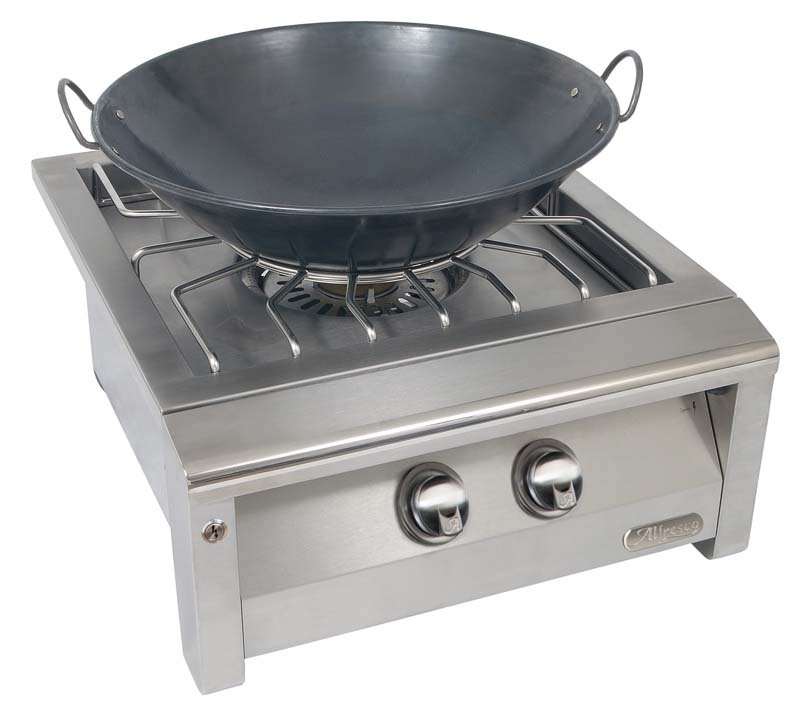 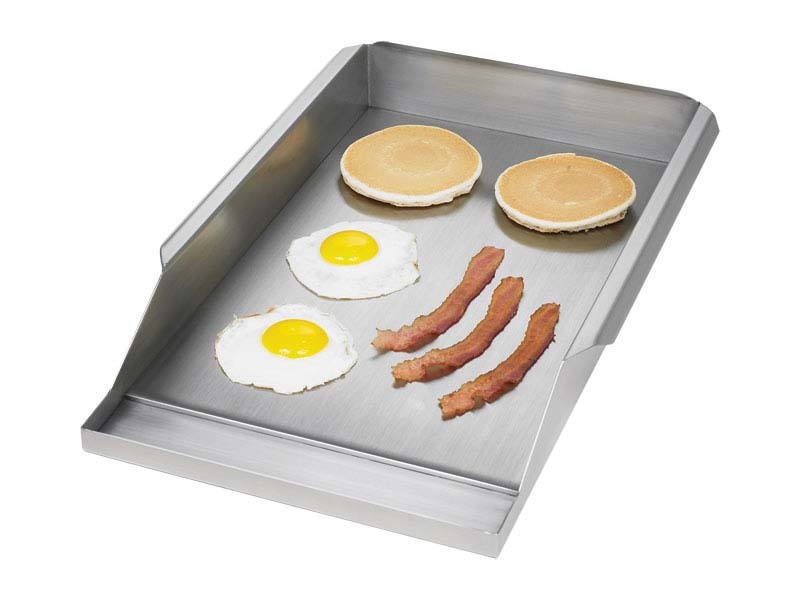 (Not to be used over the Sear Zone infrared burner) The accessory kit features all 304 stainless steel welded construction for long-term durability, and includes both the steaming insert, fry basket, and a matching stainless steel cover.